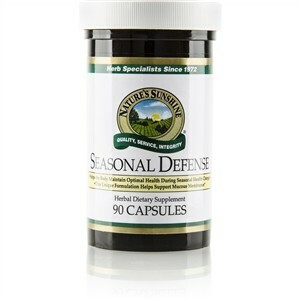 Helps the body defend against seasonal changes. 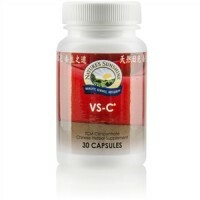 Contains andrographis to help boost the immune system. 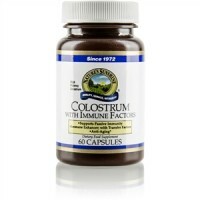 Helps support mucous membrane health. Seasonal Defense contains the key herb andrographis. This herb has been used for centuries by many cultures. It is used widely in Ayurvedic medicine and is considered a "cold property" herb in traditional Chinese medicine; it is used to rid the body of "heat" and dispel toxins. 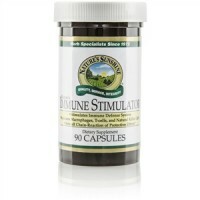 Andrographis supports the immune system by promoting both specific and non-specific immune response functions. Andrographis paniculata whole plant extract, thyme leaves, bitter orange fruit, eleuthero root and oregano leaves.